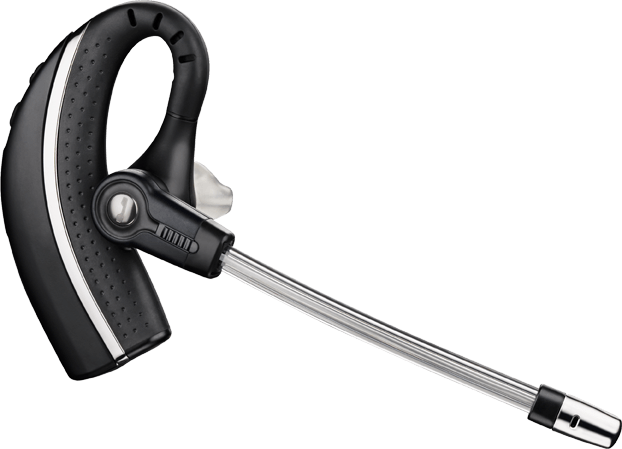 The Plantronics C S540 gives you the flexibility to wear the headset over-the-ear or over-the-head. 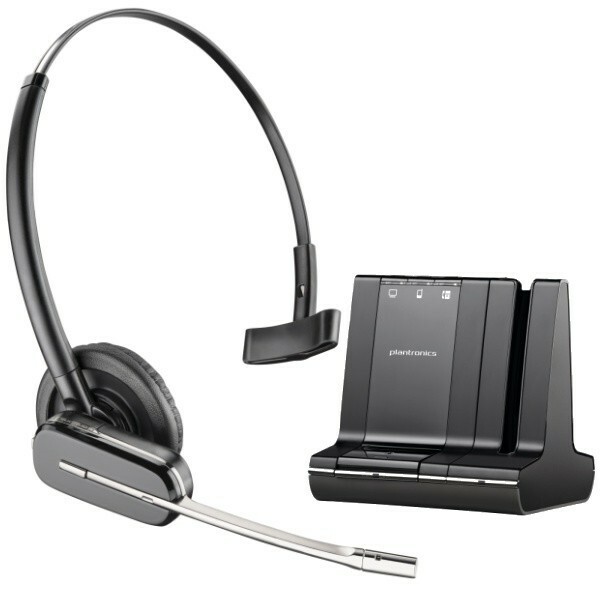 This device is also great for collaborative work environments as you can conference in up to three additional headsets. 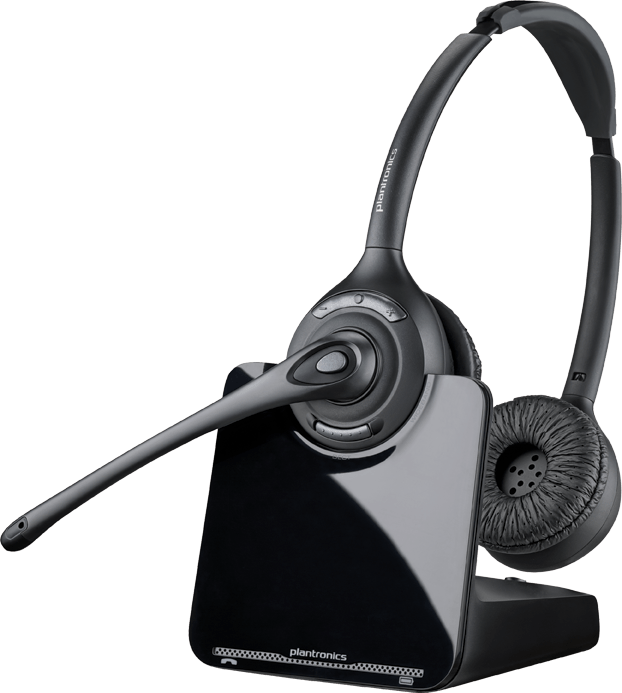 With the use of Voice-dedicated DECT technology, this headset stops interference from nearby Wi-Fi networks. You can choose to have narrow or wideband audio quality. Narrowband lets you extend your talk time and wideband lets you have clearer conversations. The headset is equipped with an extended boom for improved audio quality and a noise-cancelling microphone reduces excess background noise. The Plantronics adaptive power system changes to low power when the headset is close to the charging base, so you can save battery life.